The ancient practice of Sound Healing has been with used by our ancestors for centuries. Each sound healing session is an opportunity to bring the your body into alignment with Spirit & experience wellness, harmony, peace and joy. 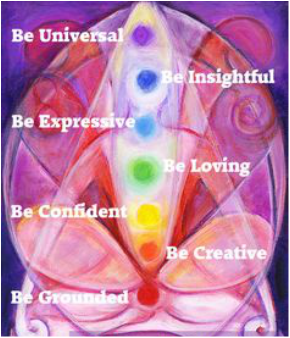 By raising your vibration, you'll experience wholeness and a refresh sense of wellbeing. 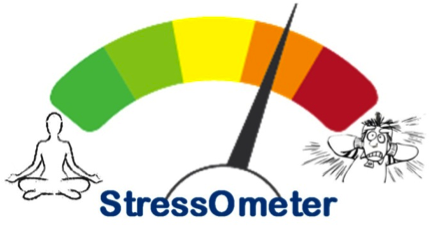 Where are you on the Stress Meter? ​Living in Silicon Valley and experiencing everyday modern life challenges can be stressful. Ask yourself, Am I experience any of the following high stressors? Understanding your body's stress level and its need to be in balance & stress free is vital. I have found the magic of using my Heart Bowl for all my Energy Healing session. A sound healing session with the bowls usually causes an immediate centering effect. 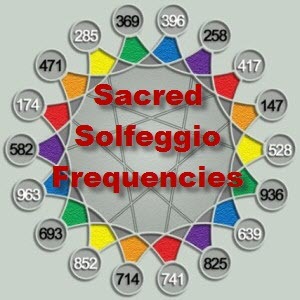 The tones set up a "frequency following response" that may creates a balancing left/right brain synchronization.